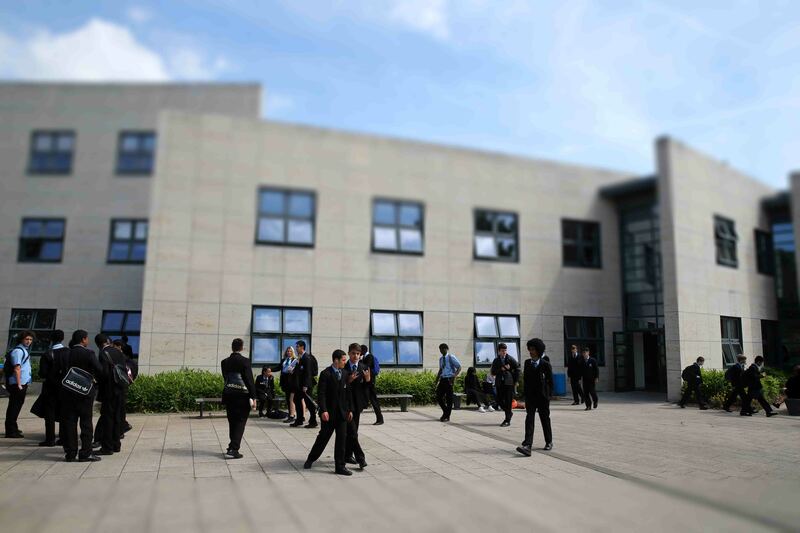 At Lambeth Academy, we live by our school motto to ‘be exceptional’. We know that to achieve this, we need to find the best in every single student and staff member. For many of our children, this means equipping them with the knowledge, ambition and skill to go to university one day. It was another busy week at Lambeth Academy. 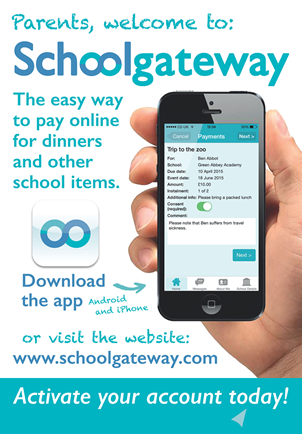 Secure online payment portal for lunch money, school trips and events. It's the easy way to pay online.